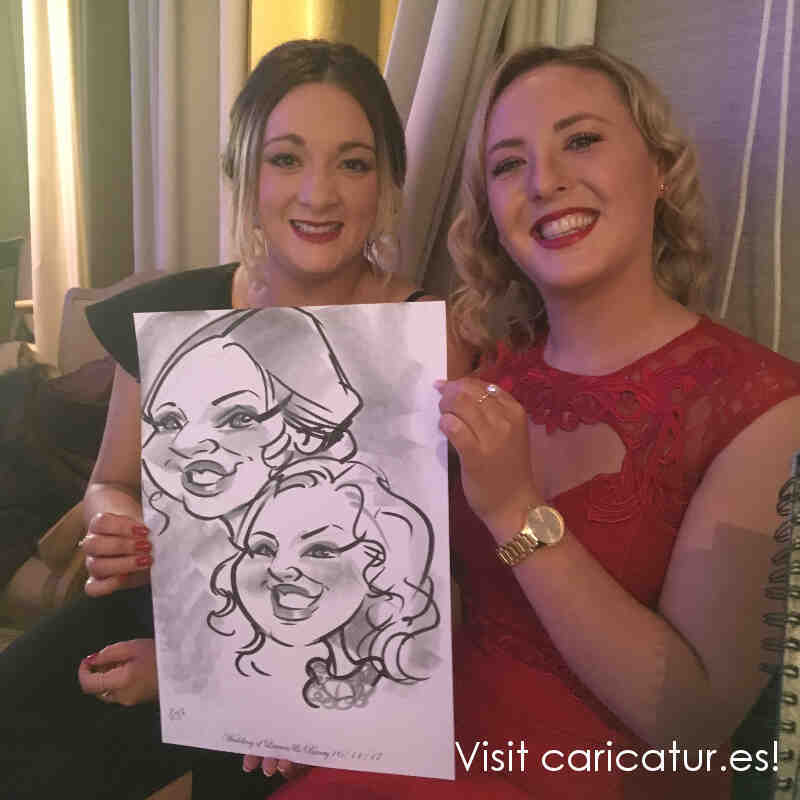 Caricature Artist for Weddings Dundalk: some of my live caricatures from a wedding in Ballymascanlon House Hotel in Dundalk. The hotel had the first Christmas tree of the season for me! 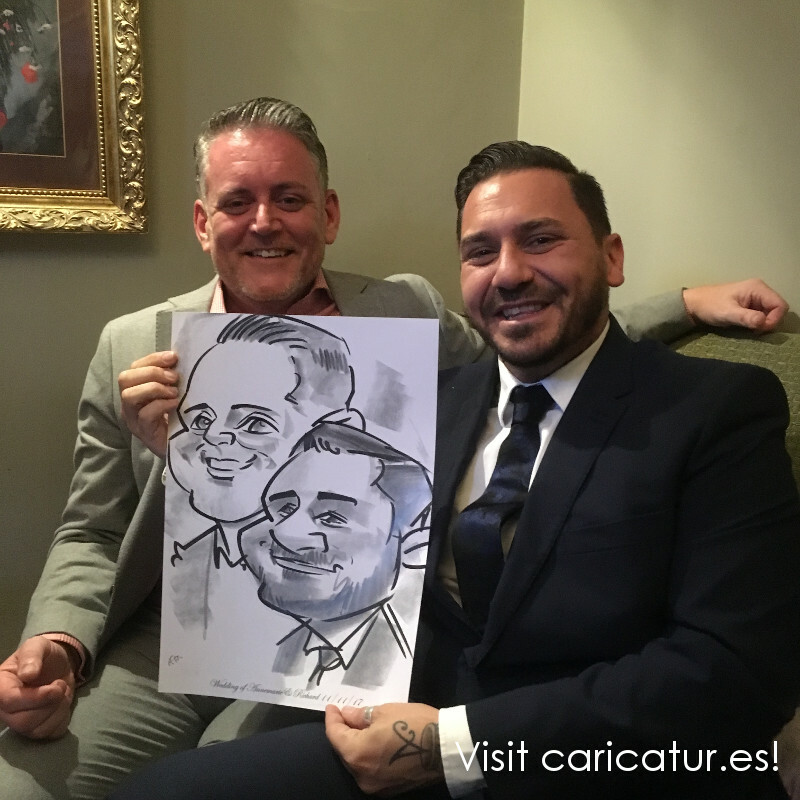 Each caricature takes 3 minutes for one and 5 minutes for a couple. The paper is printed with the names of the couple and the date of the wedding and make fantastic keepsakes of your wedding. I’m available for wedding drinks reception entertainment all over Ireland. Drop me a line today for details of how to give your guests an unforgettable laugh at your wedding! 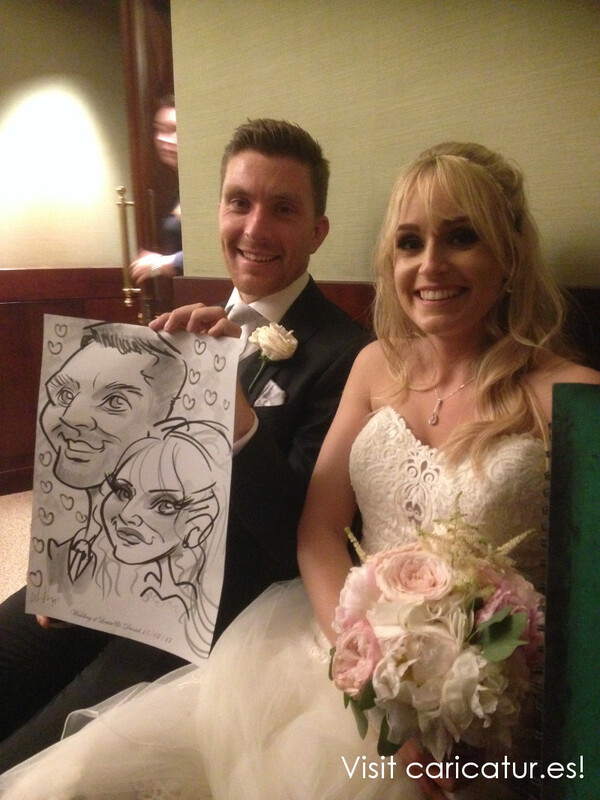 Remember a good caricature artist should have dozens, if not hundreds, of examples of their work. 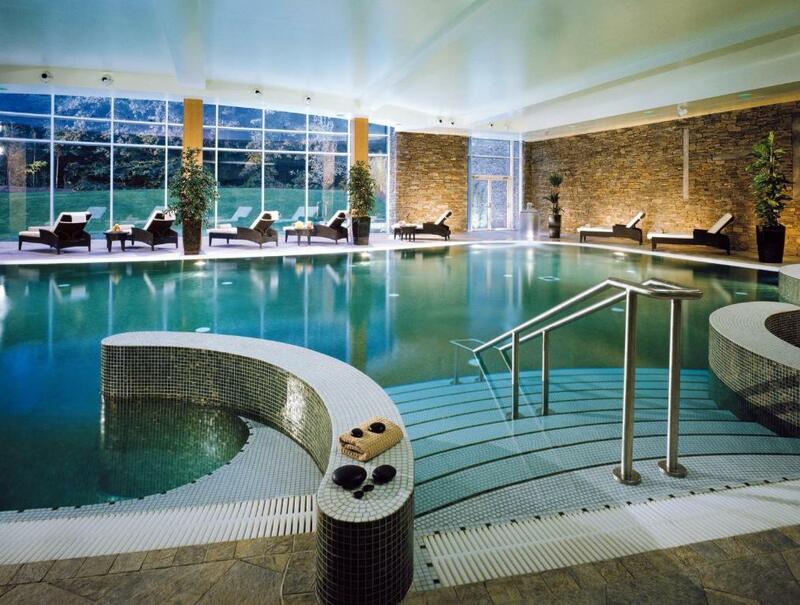 If you’re shopping around make sure you see many many smiling faces before booking. 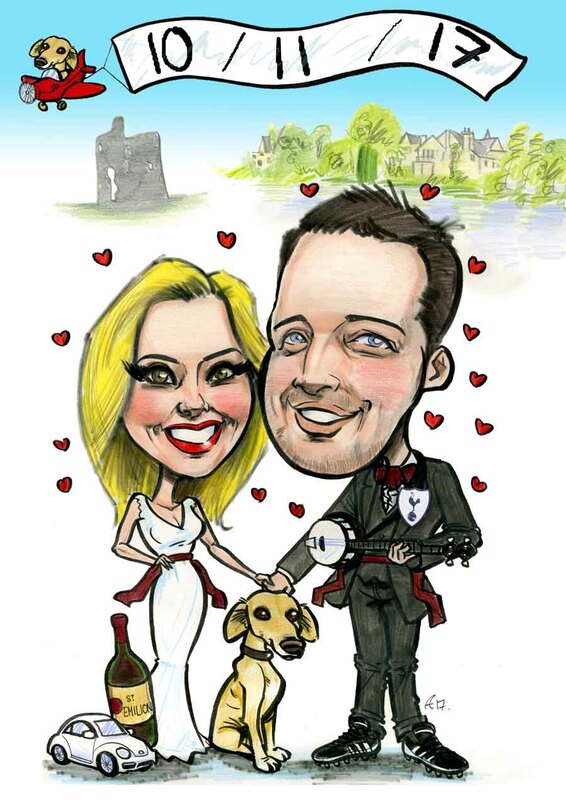 You can see my archive on my sister site Caricatures Ireland. It goes back years and you can see I’ve literally drawn thousands of people at weddings and corporate events all over the country. 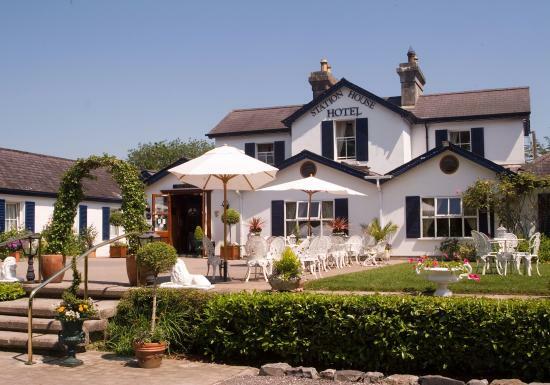 I get lovely feedback from my brides and grooms and you can see my Google reviews here. 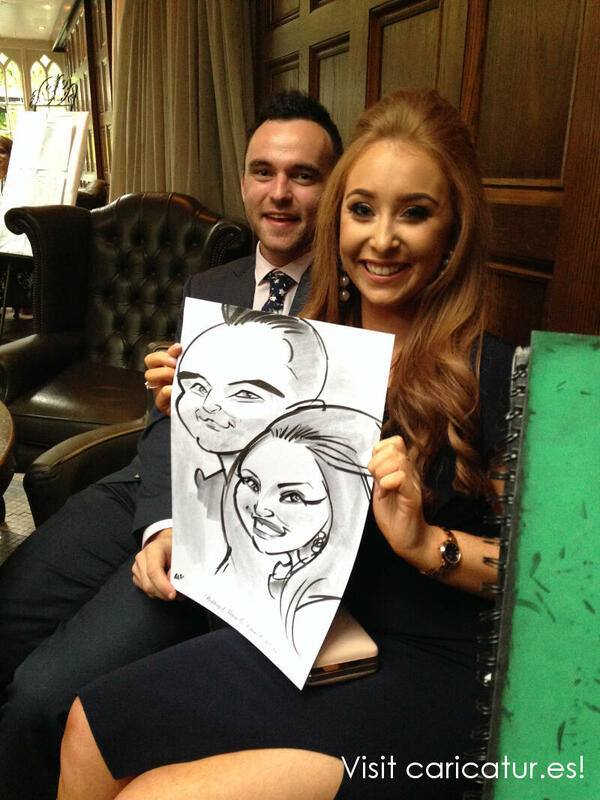 Put a smile on your wedding guests’ faces and drop me a line today. It’s never too early!